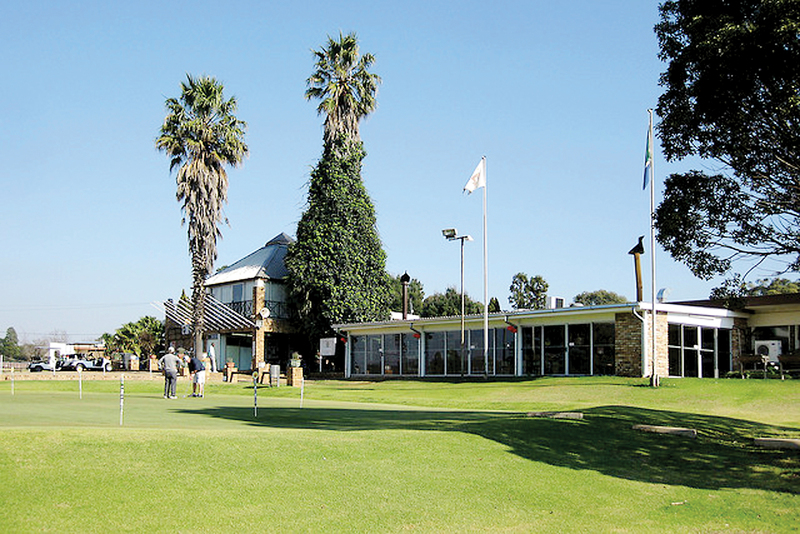 Middleburg Golf Course is located on the edge of Middleburg in the flat savannah lands of Mpumalanga. The course has a huge history and was originally built as far back as the 1890’s when the British Troops were occupying South Africa. The course stood as a nine hole gem for another 70 years before South African golfing legend Gary Player designed the second nine and re-launched the club as an eighteen hole championship course. Middleburg has played host to numerous National and Provincial championship and has more recently hosted the 2014 SA Mid-Amatuer Championships. The par 72 incorporates sloping fairways coated with a layer of well maintain kikuyu, bent greens, dangerous bunkers and veldgrass rough’s which are difficult to play out of in the warmer months. With a wonderful history and an excellent reputation, you can expect Middleburg to provide both a challenge and a wonderful sense of reward. 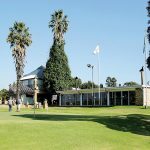 Facilities include: a swimming pool, squash courts, tennis courts, bowling greens, bar, conference facilities, banquet facilities, halfway house and locker rooms.